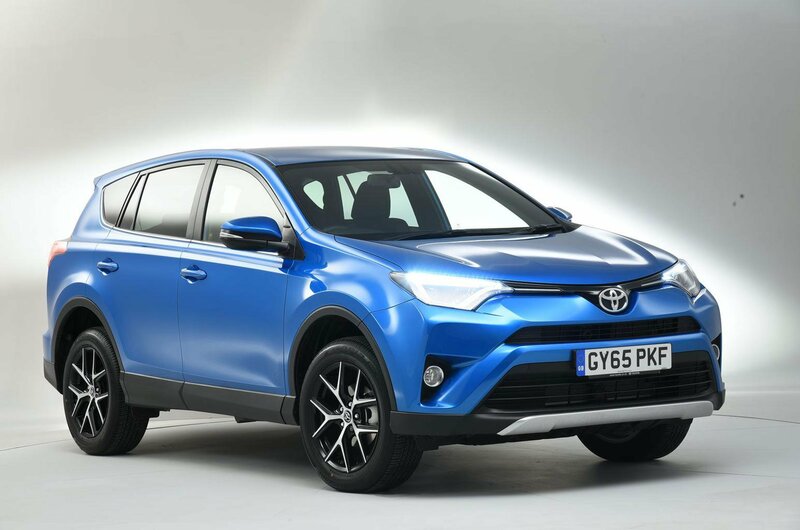 Only 4% of Toyota RAV4 owners reported experiencing an issue. The sole area concerned was engine electrics, and all cars were driveable and fixed under warranty in less than a day. 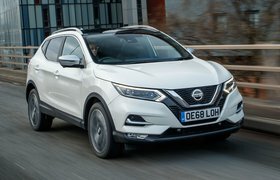 It’s no wonder that more than a third of owners said their car’s reliability was one of their favourite things about it. The BMW X5 wasn’t far behind the RAV4; only 10% of diesel examples developed a problem, with these split evenly between the engine, fuel system and wheels/tyres (all 3%). All cars remained driveable and were fixed for free in less than a week. Although 24% of Audi Q5s had a problem, none was forced off the road, all were fixed for free and half were back in service in less than a day. Problem areas were split evenly between bodywork, fuel system, interior trim and non-engine electrics (all 6%). 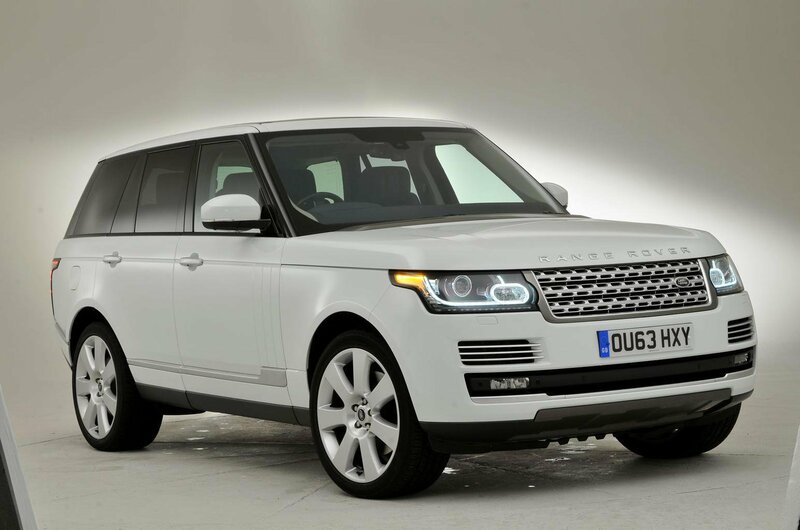 Half of the Range Rover owners who completed the survey told us their car had a fault. Non-engine electrics were the most common issue, while a worrying 17% of cars had suspension problems. Nearly a third of cars were undriveable and two-thirds were off the road for more than a week. The Ford Edge is on a similar level, with 54% presenting a problem. The most common troubles concerned bodywork (25%), air-con (21%) and non-engine electrics (18%). Most cars could still be driven and were repaired in less than a week, with all work done under warranty.